Eight years after the Arab Spring and the collapse of commodity prices, full stabilization in the Middle East and North Africa (MENA) region remains elusive. Many countries have yet to enact the deep structural reforms deemed necessary to achieve economic transformation that yields sustainable, inclusive growth and employment opportunities. 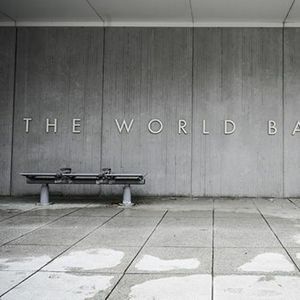 Through its updated MENA strategy, the World Bank Group aims to pursue a two-pronged approach to promote peace and stability through economic and social inclusion. This approach builds on the four pillars of the World Bank’s 2015 MENA strategy, which includes renewing the social contract, strengthening resilience to shocks, supporting regional cooperation, and supporting recovery and reconstruction in conflict-affected countries. Join us for a panel discussion on this strategy with World Bank MENA Vice President Ferid Belhaj, chief economist Rabah Arezki, and Carnegie Middle East Center director Maha Yahya, titled The MENA Region: From Transition to Transformation. 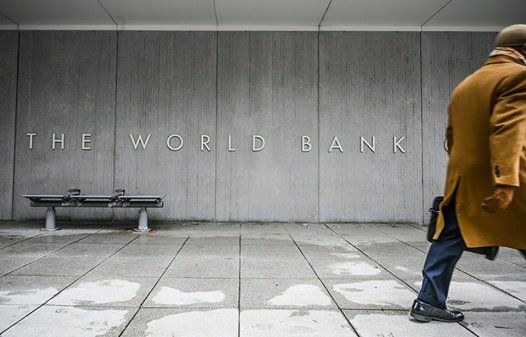 Rabah Arezki is the chief economist for the Middle East and North Africa at the World Bank. Ferid Belhaj is the vice president for the Middle East and North Africa at the World Bank Group.